U.P. Town Center is the only University Town Center in the country. 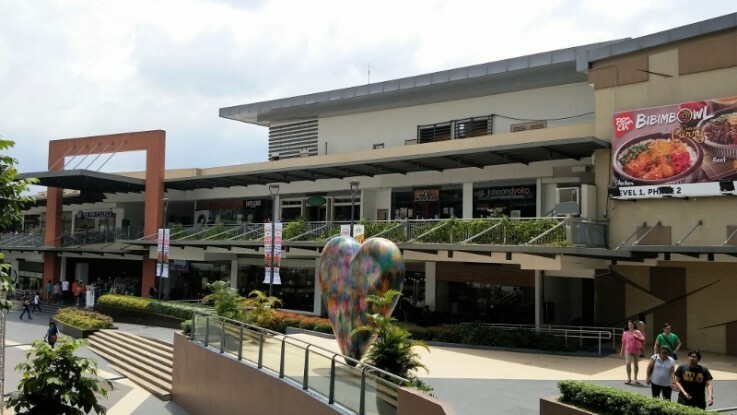 It has 7.4 hectare wide created by Ayala Land to cater to nearby schools, offices and residences. 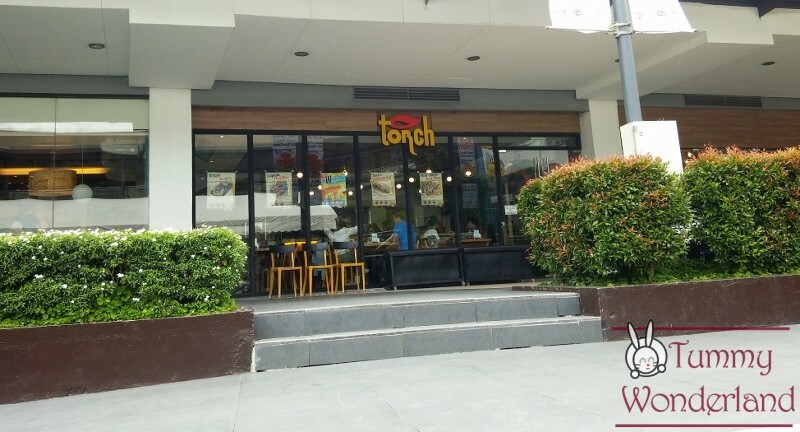 It is located in Katipunan Avenue, Quezon City. 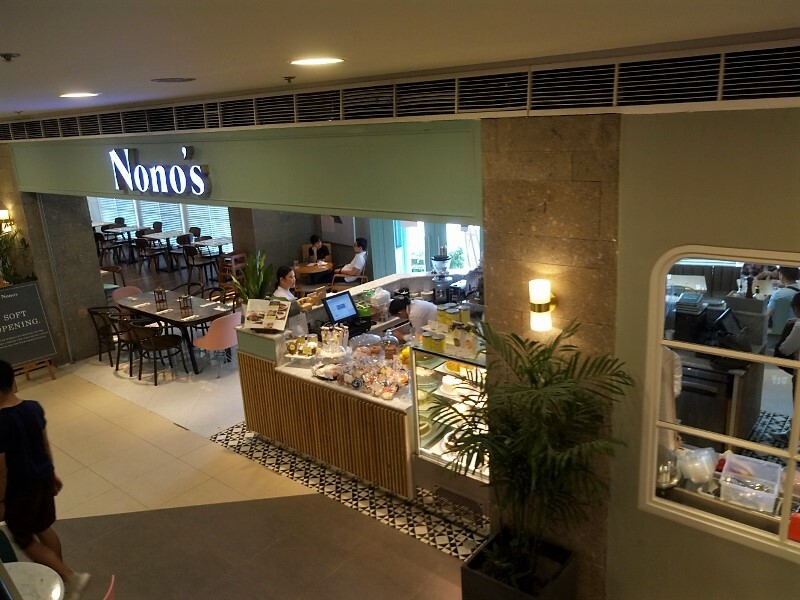 With this huge hectare comes with huge selection of food choices. You won’t run out of ideas on where to eat. Here are some of the popular choices in U.P. Town Center. 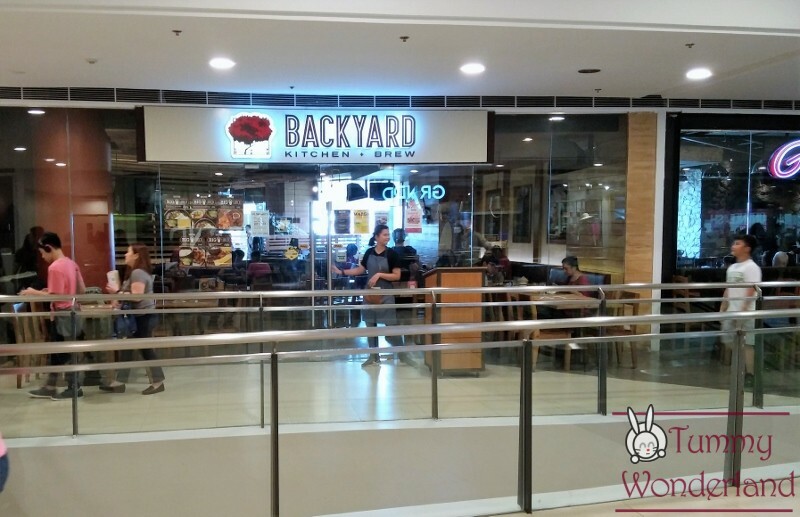 Some of the known restaurants in Kapitolyo are also here. Mad Marks is a sandwich and ice cream place. 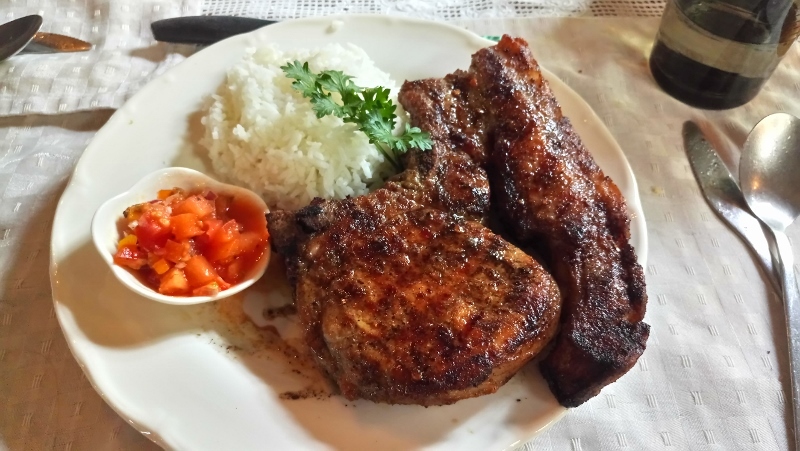 They are known for their Signature Steaks and their Half-Baked Madagascar ice cream. Plus, they are also very affordable. Another fall off the bone ribs but in an affordable price! Parking is always a problem when people visit their Kapitolyo and Tomas Morato branch. Opening in the mall gives them an advantage. But still, you have to wait for their queue here. But it’s always worth it! Yes! It’s also here! 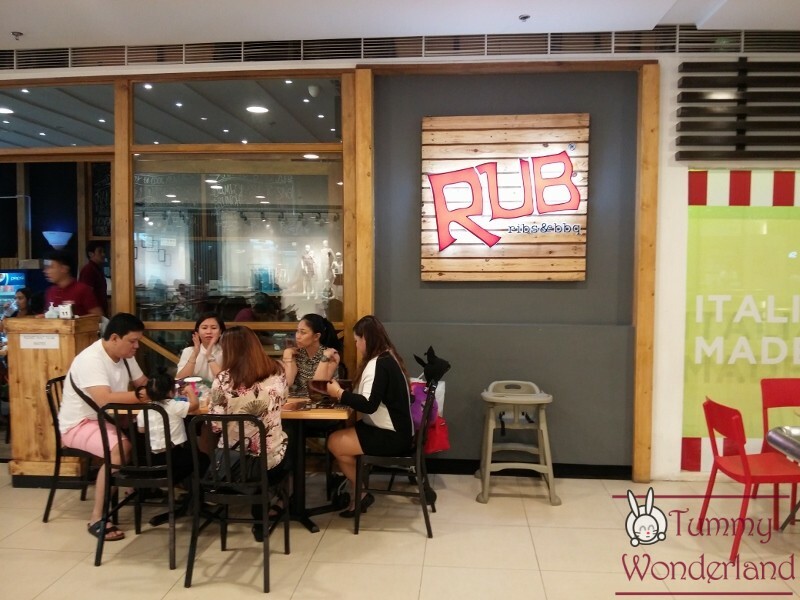 The Mexican food with Filipino touch! The menu is simple but has an outstanding taste. 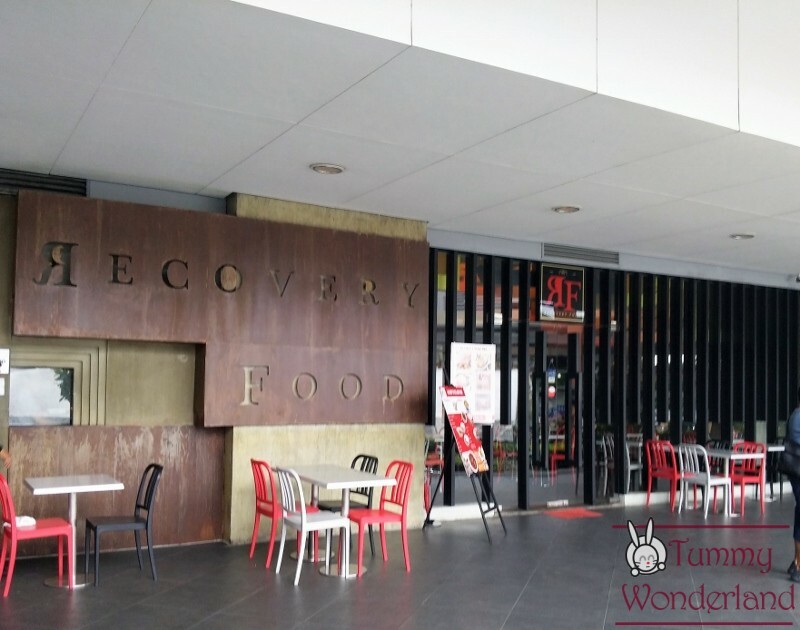 From nachos, salpicao, burger and burritos, they all serve it huge and delicious here. 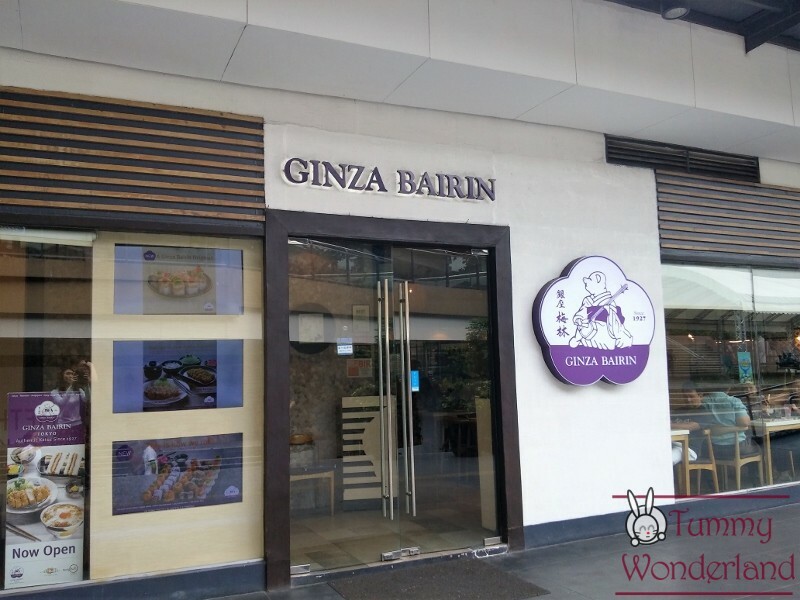 Ginza Bairin serves various traditional dishes like kurobuta (Berkshire pig) cutlet, original KATSU bowl, Shrimp cutlet, TONKATSU sandwich, and more. 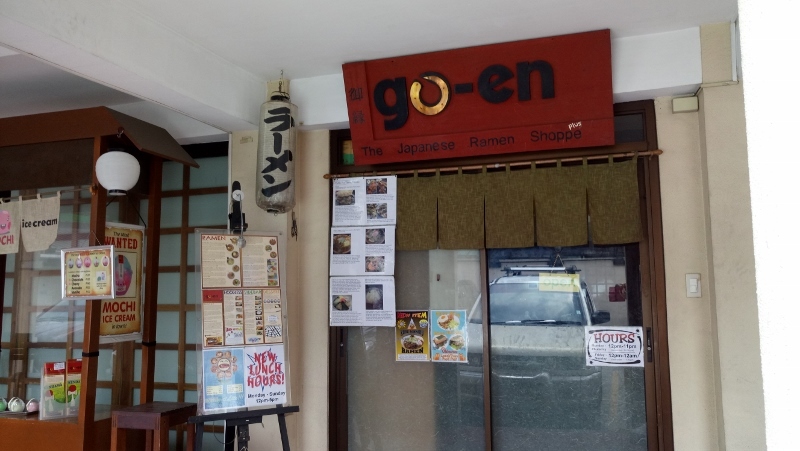 They are similar to other katsu place which have katsudon, curry and menchi set that comes with unlimited rice, miso soup and cabbage. 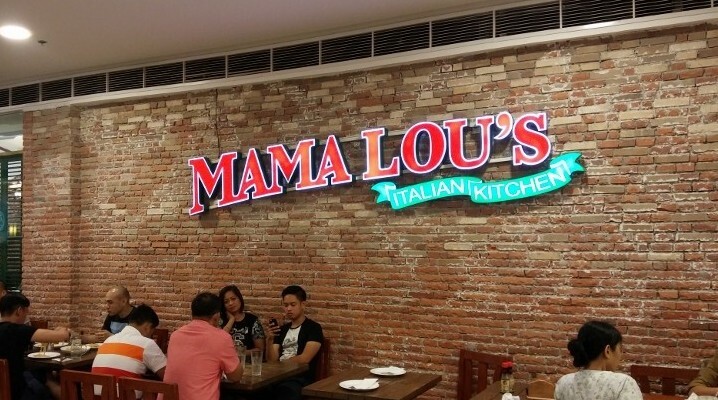 In here, the Filipino breakfast food has a twist. 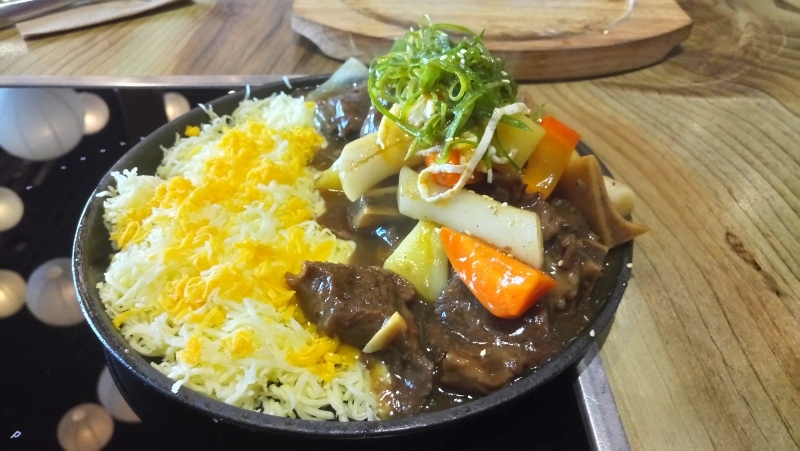 They have single serving rice bowl or other ala carte for sharing. 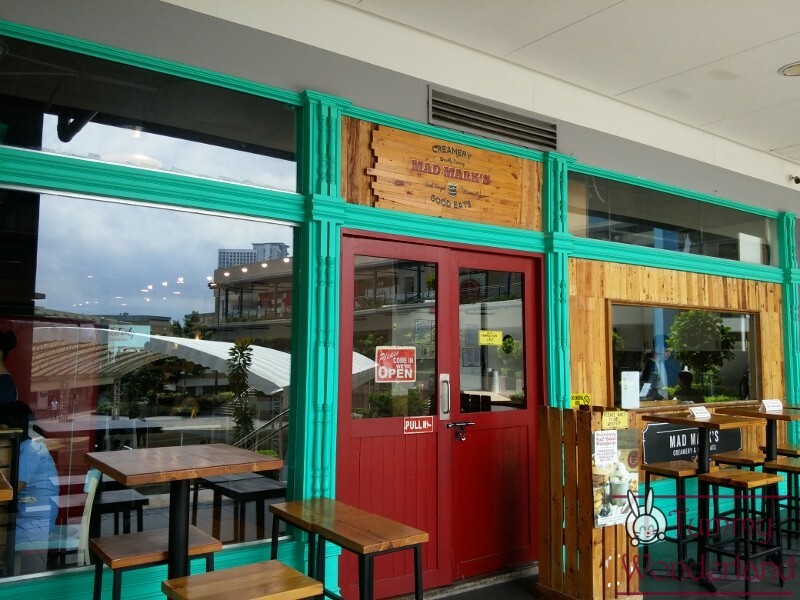 This was another restaurant of Chef Ed from Burger Project and Locavore. The ingredients are sourced locally from farmers. It’s a good place to hang out. They have salted egg chicken skin and garlic flat breads for sharing. 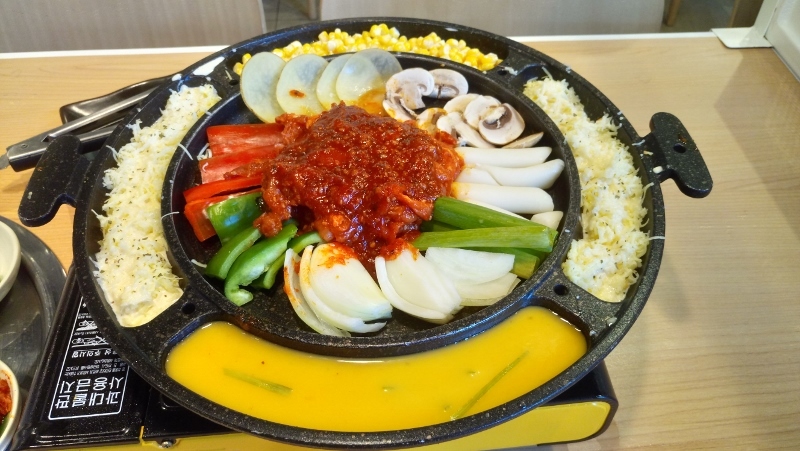 If you can’t decide on which cuisine you like, this is the place to be. 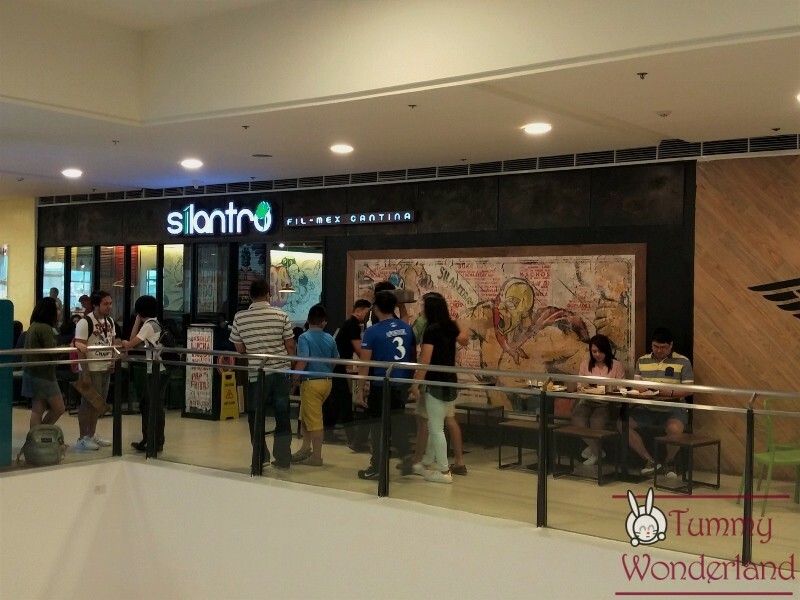 They have Italian, Spanish, American, Japanese and even Filipino food to choose from in their menu! 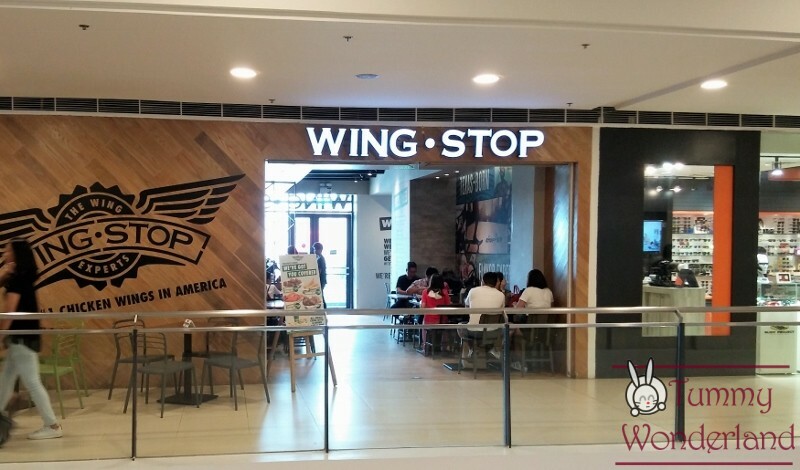 Wingstop Wings are sauced-and-tossed, made to order, and served piping hot in either classic or batter-fried. They have 3 dry rub to choose from: Louisiana, garlic parmesan and Lemon Pepper. They also have 11 difference sauces like mango habanero, honey garlic, honey BBQ, teriyaki and many more! 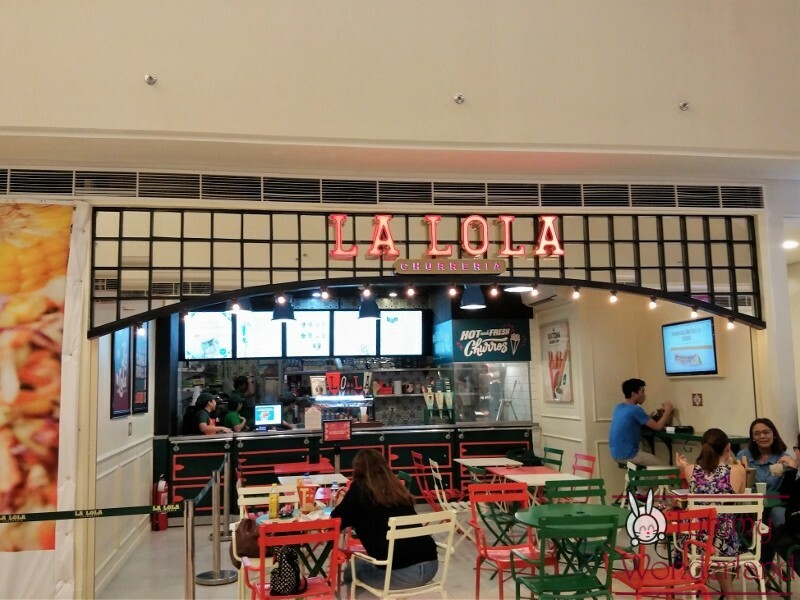 They also have La Lola here for your dessert!